If one party is not agreeable to a divorce then matters can become complicated. A set procedure will need to be followed within certain time limits and the content of the petition defended. 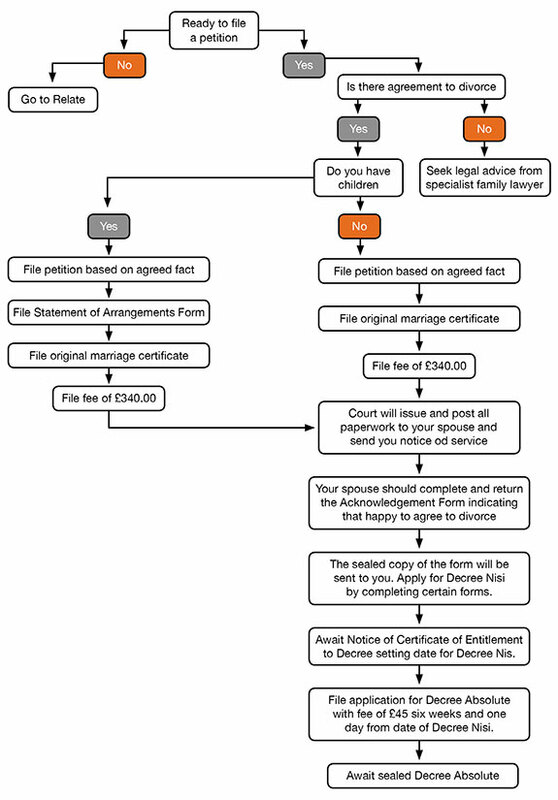 Defending a petition is costly and stressful and unlikely to be successful as one party who wishes to end a relationship cannot be forced to remain married. Therefore, a defending party will usually be advised to allow the divorce to proceed, and perhaps negotiate some changes to the reason cited within the petition if this is in their benefit. If you fear that your spouse/civil partner will defend a divorce, do seek advice and your fears can be allayed.